Hillside City Club, with “Feel Good” mission, an entity of Hillside Leisure Group operates as sports centers providing services with a multifunctional and boutique concept. Hillside City Club, distinguishing itself from traditional sports centers, develops unique products considering personal needs with a team of friendly, experienced and internationally certified experts. 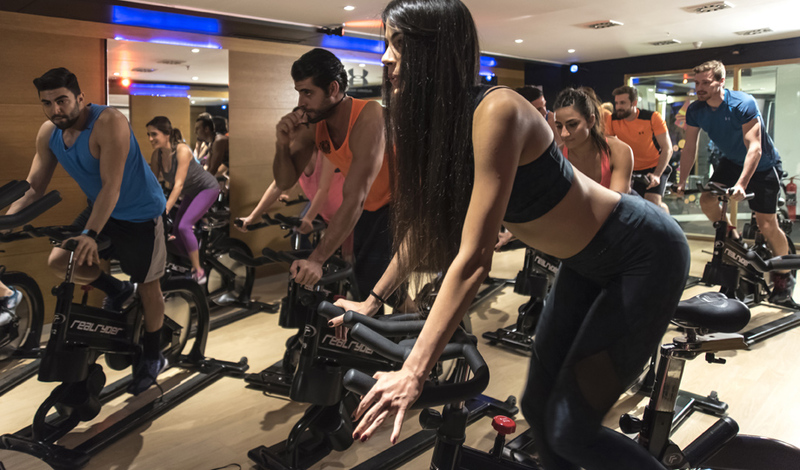 Hillside City Clubs introduces the latest sports trends in the world, simultaneously in Turkey and provides a colorful range of services to its members, by combining fitness and fun. Hillside City Clubs, present pioneer activities to,“Hillsider Community” organize tours, culturaltravels, tournaments and parties that enrich their social lives. Hillside City Clubs are wellness addresses that meet all needs of their guests, ensure having good time and feel the club spirit. A Game-Changer Training System; JUNGLE Challenge® Hillside City Club developed a cardio-forward group exercise that is inspired by “the jungle”. 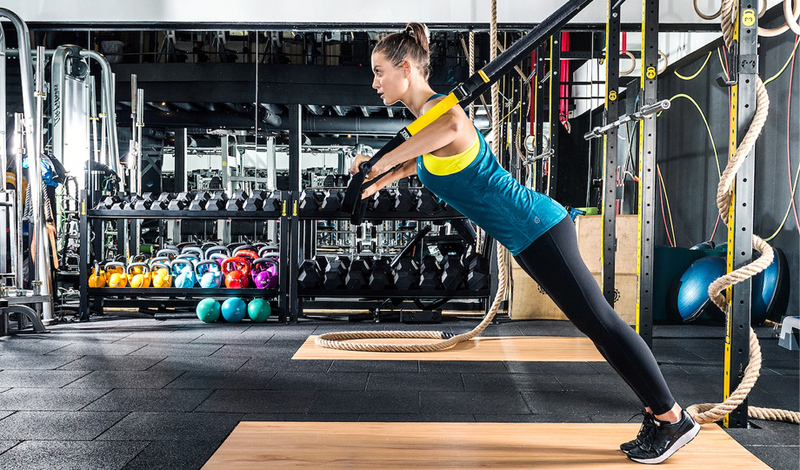 This new revolutionary exercise system JUNGLE Challenge®, includes an array of functional and high-intensity interval training exercises to burn almost 400-600 calories during a 25-minute class. The idea comes from the outstanding characteristics of chosen animals like gorilla, buffalo, crocodile, eagle, cheetah, leopard, and bear, which enable them to survive in wildlife. While JUNGLE Challenge® entertains you with techno-rock fusion music, the video that is created only for this exercise will certainly keep you motivated. 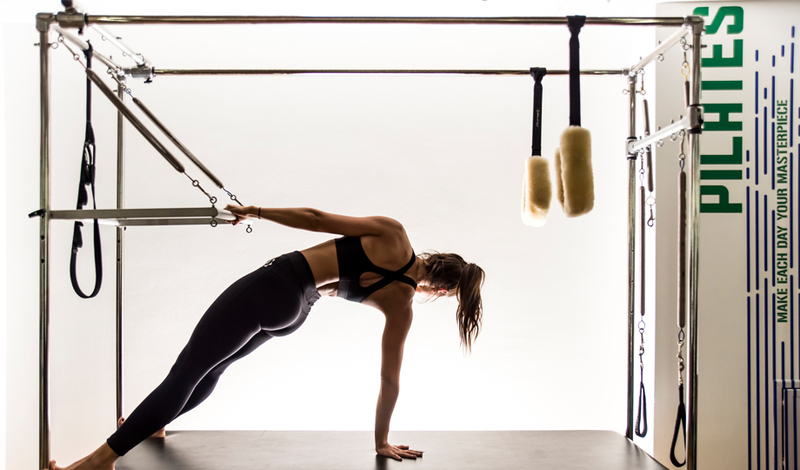 Hillside Pilates Club, Hillside City Club, provides Pilates programs that are practiced in specially designed studios equipped with state-of-the-art technology and with the guidance of trainers with internationally recognized certificates. Guests who only want to practice Pilates at Hillside may purchase personal and group Pilates classes by becoming a member of Hillside Pilates Club. Classes are in three levels; beginner, medium and advanced. Hillside Pilates Club Members, who are beginners may participate in the group classes after taking personal classes. Hillside City Club, a concept beyond sports center, Hillside City Club facilities are not limited by cutting edge fitness opportunities. Every month Hillside City Club offer different social events like activities inside and outside the club, competitions, tournaments, tours, concerts and parties for members. Activities in different fields from dance festivals to movie screenings, from entertaining and instructive discussions/conferences to outdoor sports activities are among many organizations that bring Hillsiders together in various environments and strengthen the Club spirit. SANDA Spa’s, doors of Hillside City Club that open to Far-East, provide a synthesis of spa concept addressing the senses. SANDA Spa, plays a major role in making spa culture a habit of Istanbul’s city life. SANDA – Spa, with its “1 hour holiday” motto, provides more than 30 treatment options from massage to facial and body care treatments performed by Balinese and Turkish therapists. SANDA Spas’ exceptional decoration tune all five senses by candles, mind calming essential oil and relaxation music. “Cocoa Touch” applied with warm pouches filled with cacao powder, “Bamboo Miracle” applied with 11 different bamboo sticks that are believed to bring luck; relaxing and comforting “Sanda Traditional” and “Specially for Her” for women are the most preferred massages of SANDA Spa. SANDA Spa, where every detail is designed in spa concept, proposes extraordinary gift vouchers for special days.